Diaspark, a leading provider of software solutions and services is proud to announce its successful completion of SSAE16 SOC 2 Audit. 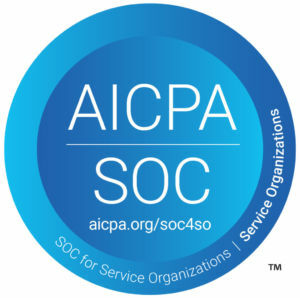 The SOC 2 ( Service Organization Controls ) attestation, issued by American Institute of Certified Public Accountants’ (AICPA) focuses on Trust Service Principle controls (like Security, Availability & Privacy of data) and is a trusted credential in Information Security across the industry. Diaspark’s SOC 2 assessment affirms that its internal security controls are effective, documented, updated and monitored in a continuous manner. This certification also endorses that the delivery of IT services and Diaspark’s internal operations are carried out with a high level of security. “When it comes to Digital Transformation and SaaS enablement, data privacy and security are the primary concerns for companies. Our attestation with SOC 2 Compliance confirms our commitment to maintaining stringent security measures, thus ensuring processing integrity and confidentiality of client’s data and associated systems,” says Pankaj Jain, Head of Digital & Enterprise Solutions at Diaspark.